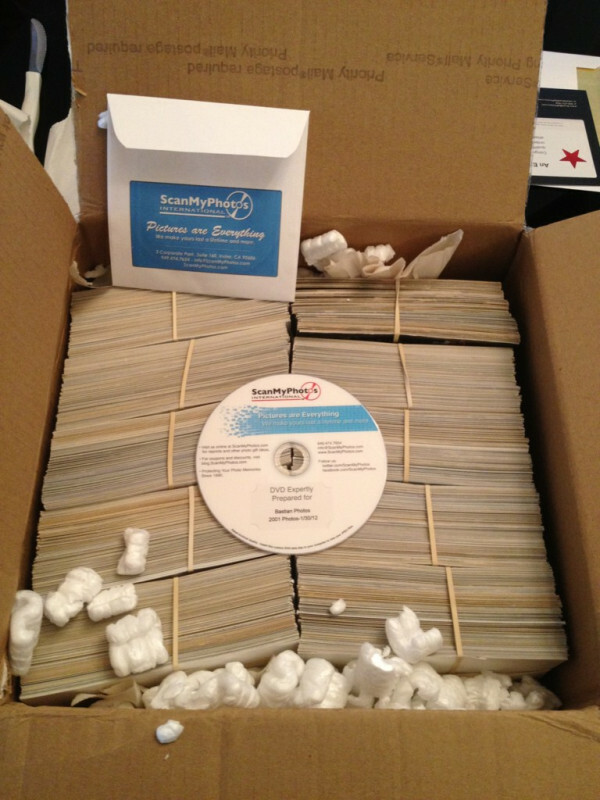 Check out these two recent customer feedback Tweets ScanMyPhotos.com received via Twitter. Visit @ScanMyPhotos to see the actual Tweets. Photos are everything. ScanMyPhotos.com happily and professionally preserves our customers’ photo memories for a lifetime and more. Karl B.’s tweeted picture of his photos. 1,000 photos converted to one DVD.